I am fed up with rules, nannying and pointless evasion of responsibility in the UK. It's starting to remind me of some of the more dysfunctional companies I work with. Recent news stories have drawn attention to plans for removing sweet treats from check out areas and considerations of a 'sugar tax' by the government. This is aimed at reducing the number of obese (fat) people in the UK - especially children, and as this recent article in the Guardian points out, there are more problems (fat people) in the UK than anywhere else in Western Europe. You can spend as much time as you wish researching this, but there are two facts you rarely see pointed out. Eating more than you burn off during the day will add to your weight. People do not HAVE to consume sugary food and drink. 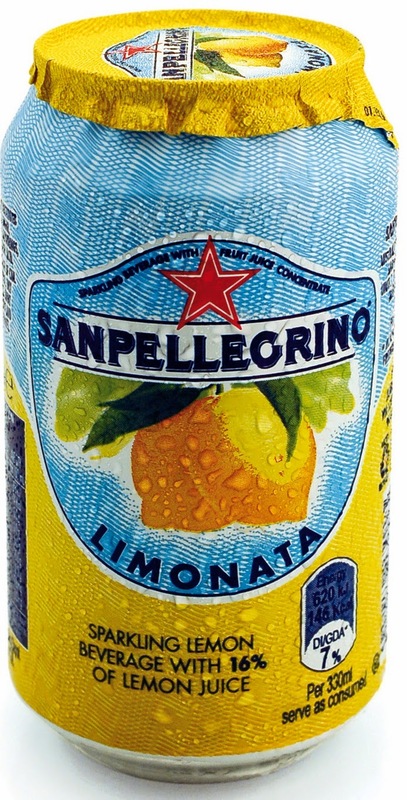 Typically the press take aim at Coke, Starbucks and McDonalds - but I recently grabbed a can of San Pellegrino Limonata which also has over 30 grams of sugar within - about a third of my daily allowance. It was lovely - but I don't feel the urge to consume six every day. Nor to I typically go on to grab a Coke, followed by a Frapuccino and a Big Mac. Likewise, if I want to grab a chocolate bar at the checkout, I will. Another 30% of my sugar intake for the day - but I'm not of a mind to eat one every time I go out. If one of my children ask me for sweets at the checkout, I can say 'no'. I do not need supermarkets to rearrange because I have no self control or parenting skill. "We're not a health food, clearly we're a treat and if you believe people want to treat themselves, and I do, and if you believe they're going to want to do that with sweet treats, and I do, then there's a place in the world for indulgent companies"
Bravo. All companies now have the calorie count of their products on the menu. Don't complain when you find your iced coffee has 600 calories - it's YOUR fault for not reading the menu and taking note, not theirs for selling it. It's a responsibility issue. If I choose to get fat by consuming too much sugar it's MY fault. Not that of the government or the company that sells it. I am choosing to become unhealthy, choosing to put a burden on my joints and organs. No one is to blame but me. Too many companies I work with have little concept of accountability. Email is used as a cover your a** mechanism and 'group' decisions are the norm so if something goes wrong nobody is to blame. It is OK to blame people for screw ups. It is OK to accept blame. It is right and proper to learn from mistakes and move on. Screw ups are an intense form of critical feedback which should be used for personal and professional development. If screw ups cost the company money, then you just invested that amount of money in a learning experience. If you take the opposite view and decide to punish all screw ups then the behaviour of those in the company will change to 'share' responsibility, avoid risk and ultimately cripple you with indecision. If you are fat or thin, fit or unfit, then decisions YOU made got you there. If you are an executive in a company that does not hold your managers and staff accountable for their decisions, then YOU are responsible for their behaviour, and the failure that will eventually follow.